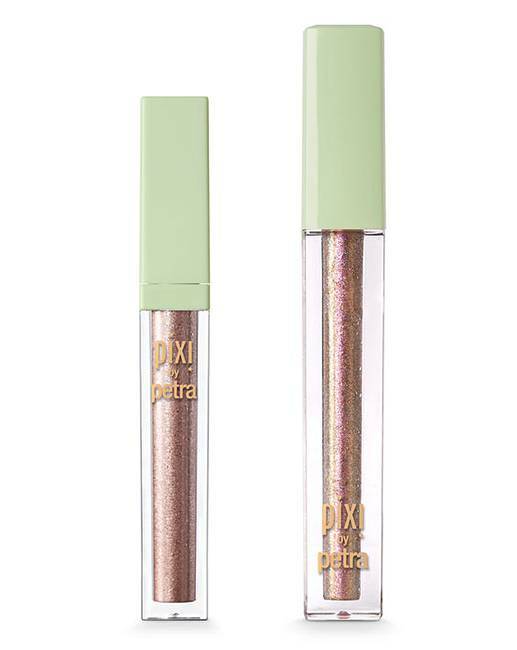 Pixi By Petra Liquid Fairy Lights and Lips Icing Kit. This duo will transform any look into an eye-catching, light catching stunner! Liquid Fairy Lights is a long wearing, liquid glimmer eyeshadow that lights up the eyes with super sparkles to highlight and brighten. Infused with chamomile and rose extracts to soothe and hydrate. 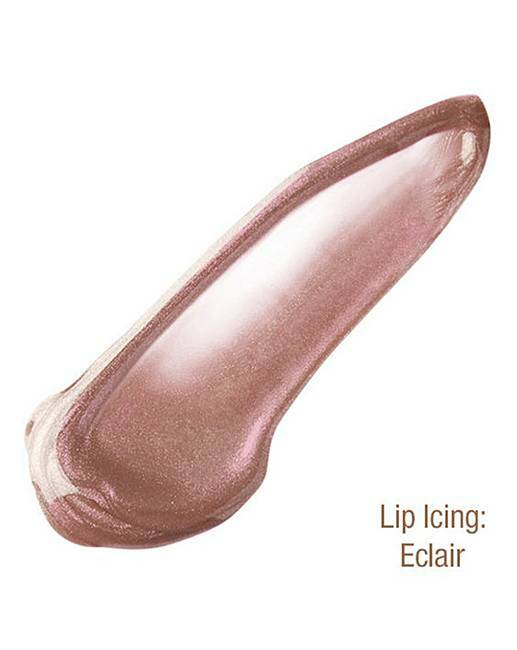 Lip Icing is a hydrating gloss that adds a 3D glimmer effect to lips. Use on bare lips or on top of any lip colour for an instant glow-boost. Infused with nourishing rosehip and marula oil. Shade: BareBronze. How to apply: Lip Icing: Use on bare lips or on top of any lip colour for an instant glow-boost. 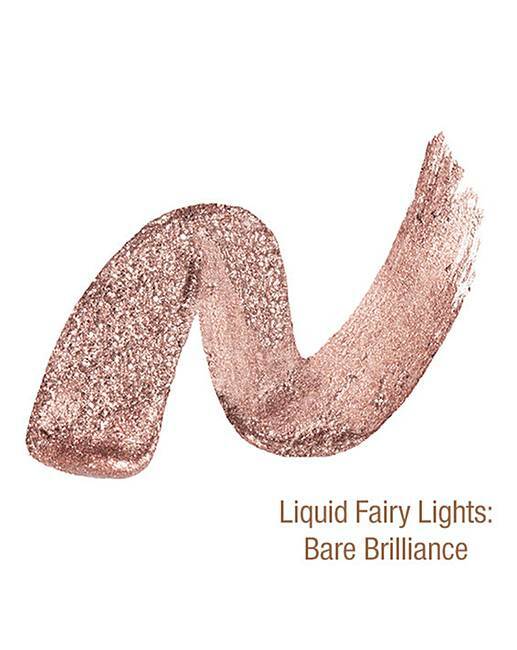 Liquid Fairy Lights: Apply directly on bare eye lids or over eye makeup as a topper.